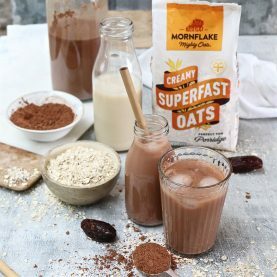 Making your own vegan oat mylk is easy. Adding a hint of chilli transforms a traditional hot chocolate into a deliciously warming and comforting drink. 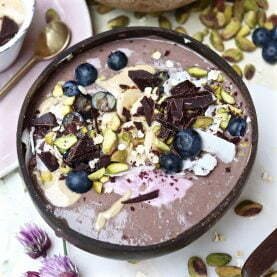 To make your own oat mylk, check out our recipe here. 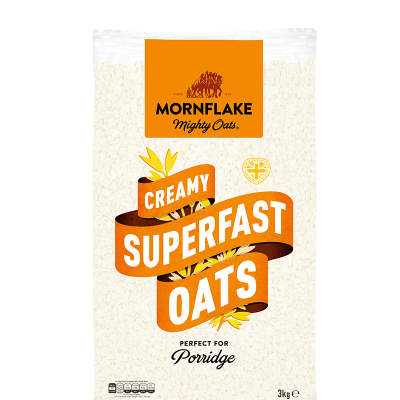 Pour the homemade oat mylk into 2 cups, then transfer the oat mylk into a saucepan. Add the deseeded chilli and cinnamon powder. Bring to a gentle simmer and stir. Remove from heat and set to one side for 5 to 10 minutes to infuse – the longer you leave the chilli in the more kick the drink will have. Return to a gentle heat, add the dark chocolate and heat until the chocolate melts. Stirring occasionally. 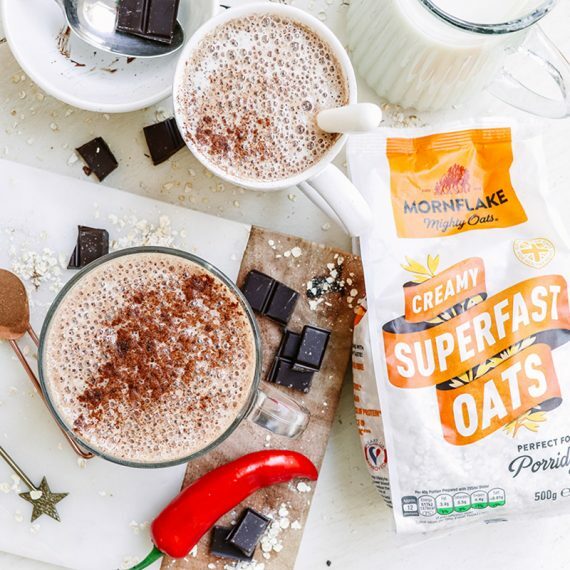 Remove from the heat, carefully take out the sliced chilli and pour the hot chocolate chilli oat mylk into your cups.